Vanilla bean steeped with espresso. Very impressed with the flavor! If you like vanilla lattes, you'll like this juice! Needs a bit more vinllia to me. It's a good flavor but it needs more vanilla to me. Also it needs a little bit of steeping but its good. I was so expecting this to be good by previous reviews. I have had other coffee juice before and it was ok so when I tried Vannilla Latte I was blown away it tastes great! 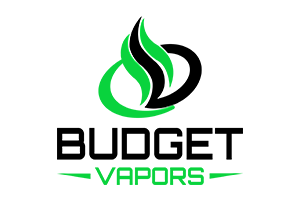 I ordered a max vg blend if you like great clouds and good coffe flavor you'll love this. it’s not bad, the aftertaste is good. but the exhale kind of tastes like burnt popcorn.